CLICK HERE TO GET YOR TICKETS! The car you’ve always dreamed of could be yours for only $50, but you’ll never know if you don’t act fast. Someone soon will be the winner of a $20,000 voucher towards the purchase of any pre-owned car, truck, SUV or van available through Off Lease Only — the nation’s largest volume independent used car dealer, with more than 4,500 vehicles in stock. And it could be you. Don’t want to wait too long though, because the lucky winner will be chosen in just a few days — on Friday the 13th. By entering the “2018 Ticket to Ride Drawing of Chance,” you’ll have a chance to win a $20,000.00 voucher good towards any car at Off Lease Only while helping a wonderful charity — A Gift for Teaching. The Orlando nonprofit provides school supplies and resources to children in need. 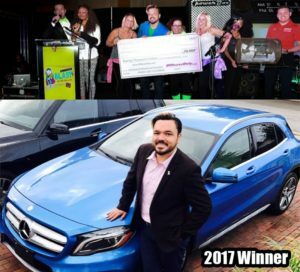 2017 Winner Franco with his beautiful 2015 Mercedes-Benz GLA he purchased with his $20k Car Voucher! Tickets are just $50 for one, $200 for five and $375 for 10 and are available online by CLICKING HERE! With a limit of 1,000 tickets to be sold – and still plenty available – your odds of winning are pretty good and the return on investment could be extraordinary. The winner will be selected during A Gift For Teaching’s April 13th Back to School Blast, the organization’s signature fundraiser and tickets will be available online until 8 o’clock that night. You don’t need to be present to win. Joining Off Lease Only in sponsoring the Ticket to Ride Drawing of Chance is Orlando’s WTKS Real Radio 104.1 and on-air personality Moira from the Philips Phile. 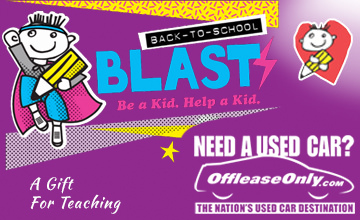 Last year, A Gift for Teaching raised $22,000 from Off Lease Only’s donated voucher raffle, and the funds were used to provide essential school supplies for children in Central Florida. This year, the organization’s goal is to raise even more to help even more students in need. 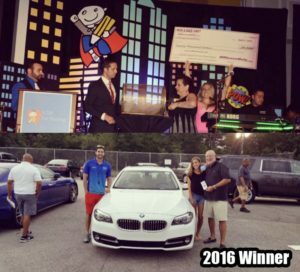 Our 2016 Winner David Sutton got his daughter this beautiful 2015 BMW 528i! Make sure to get your tickets NOW! Don’t wait. Get your tickets right now. With more than 4,500 used cars, trucks, SUV’s and vans in inventory, Off Lease Only will offer the lucky winner more choices than ever before. 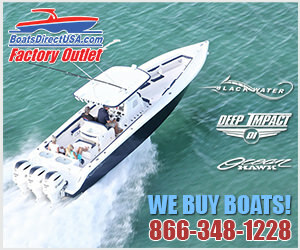 And with prices thousands below retail, the $20,000 will go a long way. 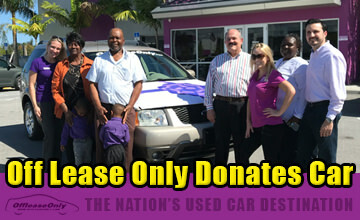 Remember, a $50 donation might be the only thing that stands between you and the car you’ve always wanted. 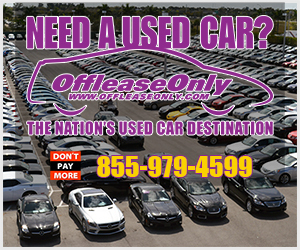 To check out Off Lease Only’s huge inventory, visit www.offleaseonly.com and for more information about the Ticket to Ride Campaign, CLICK HERE! ← Previous Story OffLeaseOnly Wins Edmunds Five-Star Premier Dealer Award! Next Story → Off Lease Only Sets Record Selling 5,000 Used Vehicles in March!